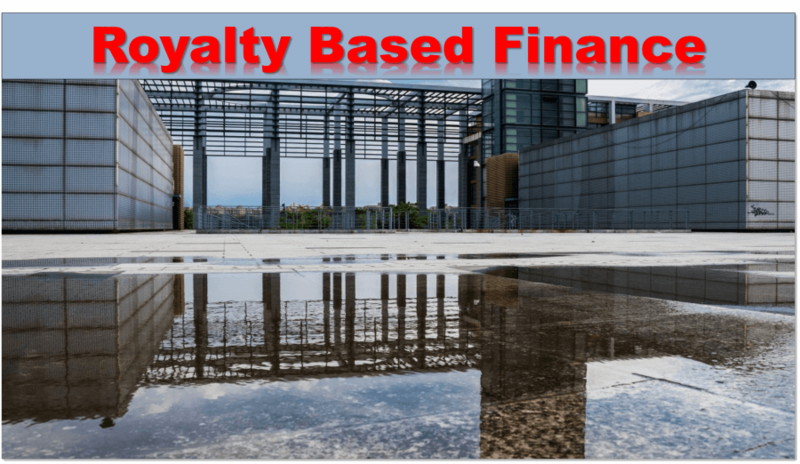 Royalty Based Finance benefits. What are the Benefits? 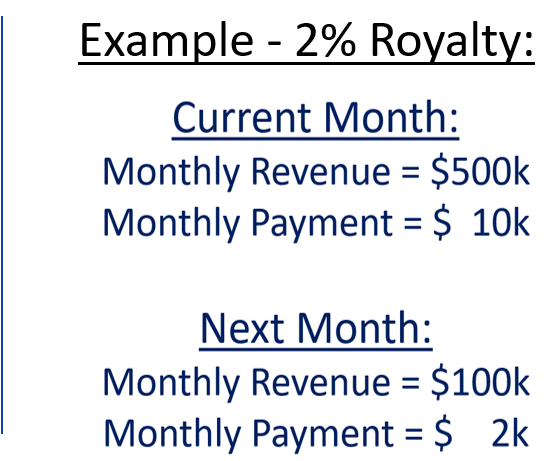 Monthly payments rise and fall with revenue. Unlike traditional debt, the cash flow friendly payment plan is flexible and adapts to your business model. Hence, slow months or seasonal circumstances don’t drain cash flow. Unlike debt, there are no restrictive financial covenants or inflexible monthly payments. Additionally, there are no rigid terms, default provisions, or hard collateral. Also, there is no need for joint creditors, and RBF compliments pre-existing debt agreements. You are able to raise growth capital and keep 100% of your equity. No need for a pre-money valuation. There is no risk of dilution or a requirement for warrants. As a result, you benefit from all the value you produce. There are no board seats or governance requirements that could limit your control of the business. Consequently, you can use the capital to run the business as you see fit. RBF does not require a personal guarantee. Mutual success is based upon revenue growth, not a liquidity event.